if a song could be freedom mixtape 012 #SeguimosRevolusonando was produced and submitted by Suena a Revolución. an audio/podcast project that started in April of 2014. 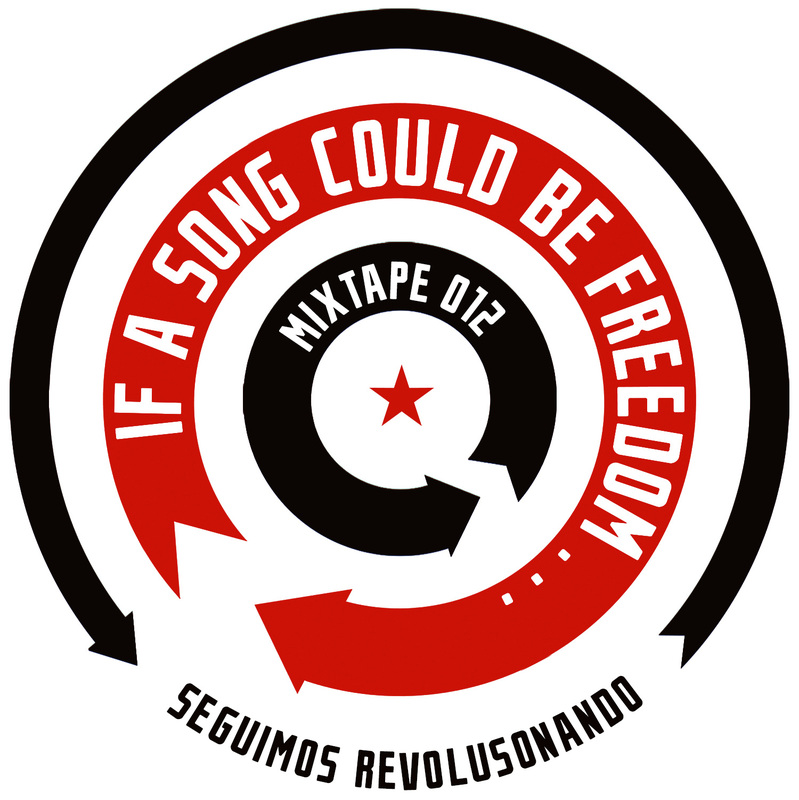 Suena a Revolucion focuses on music of contemporary independent artivists from Latin America and the Caribbean that use music as a vehicle for social movement. Our goal is to share music and interviews of artivists committed with social change through the power of synergistic action-word. We believe that the transforming power of music invites catharsis, joins forces, builds communities and through other voices, channels and reinvents history out of power. This mixtape is actually our first episode ever recorded in English (all others have been recorded in Spanish). In it, Paola Quirós and Krusheska Quirós take you through a tour around Latin America with songs that talk, denounce and question different topics that are of political, social and economic relevance through out the region. You can listen to all of our episodes and interviews on our website www.SuenaaRevolucion.org or on our SoundCloud channel.